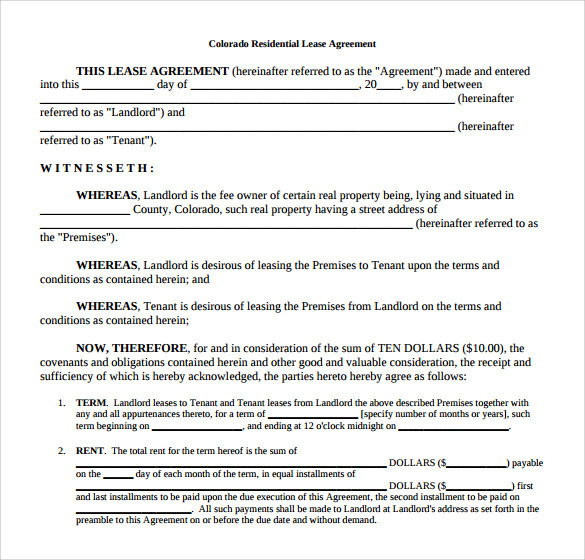 A house lease agreement is a contract that is signed between a landlord and a tenant to sign and negotiate the terms of a lease. 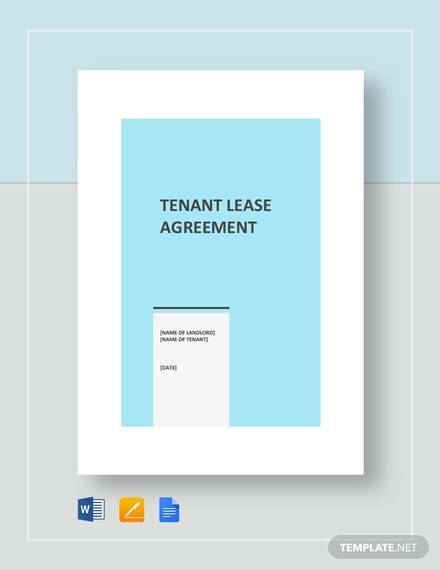 While entering into a House Lease Agreement , it is important to ensure that both the parties have valid contract that outlines their responsibilities and rights regarding the property. 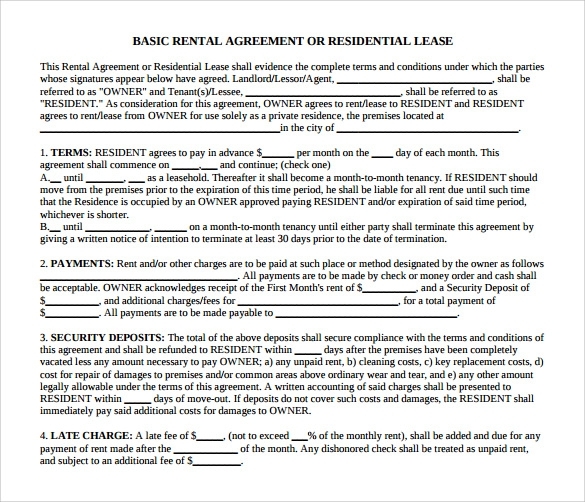 A house lease agreement is signed when you rent a house, apartment, flat, unit, houseboat, townhouse, mobile home or any other property. 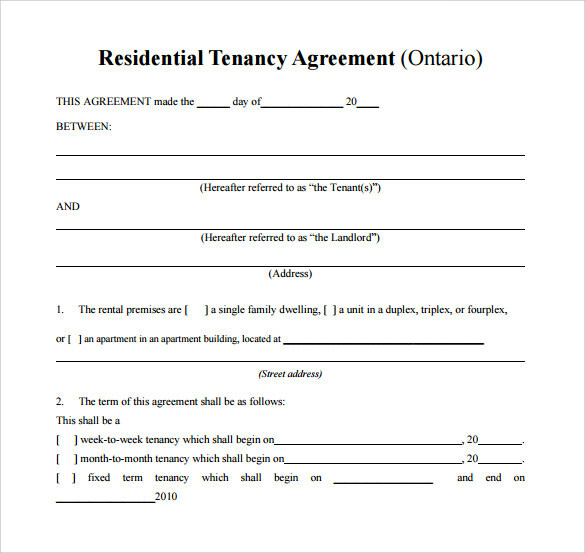 It is important to sign an agreement, even if the two parties are friends or relatives. 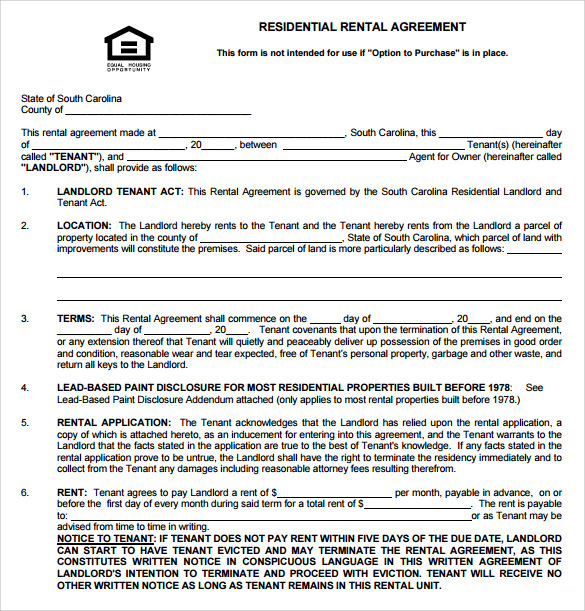 Whenever a residential property is rented for the purpose of residing in it, a personal house lease agreement is signed between the tenant and the landlord. This agreement contains all the terms and conditions of the lease, including its price, period, any restrictions etc. 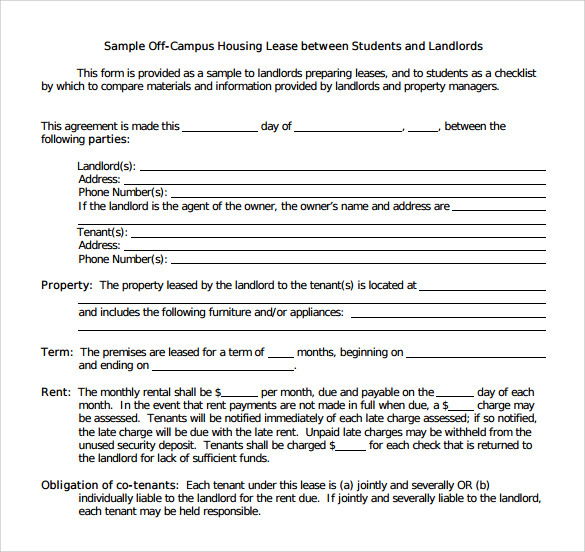 Use a personal house lease agreement template to create a perfect agreement without any loopholes. Sometimes, two or more people share a rental property, and all of them have to agree to certain conditions that they will share, including the rent, rights and responsibilities regarding the property. 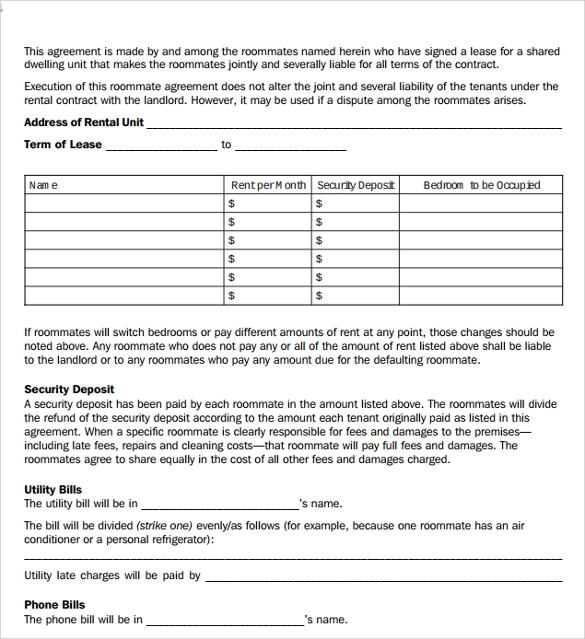 There is a special roommate house lease agreement that all the roommates have to sign with the landlord. In some circumstances, the landlord agrees to rent out only one or two rooms of his property. Other rooms are given on rent to other people or the landlord lives himself. 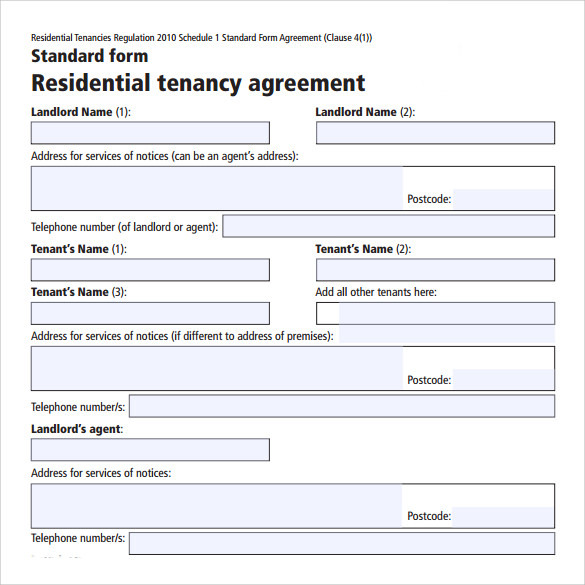 In such a situation, a one-room house lease agreement is signed between the tenant and the landlord to demarcate the boundaries, the terms and conditions, and rights and responsibilities to be exercised. 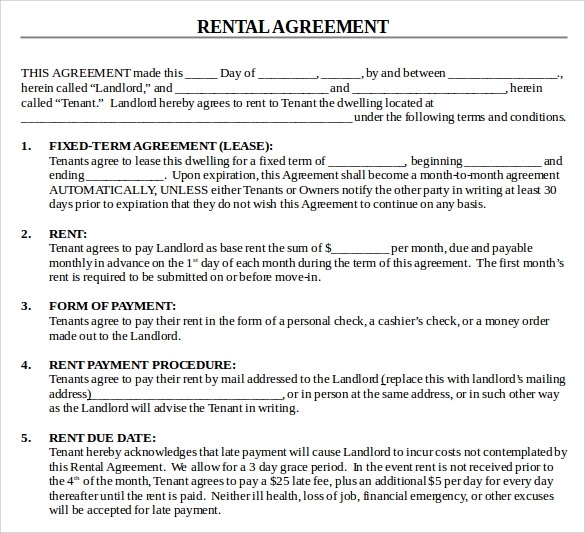 It is a rental agreement in which the tenant has the option to purchase the property after a certain period of time. The tenant pays an option fee to the landlord, in exchange of which the landlord gives the option to purchase the property. 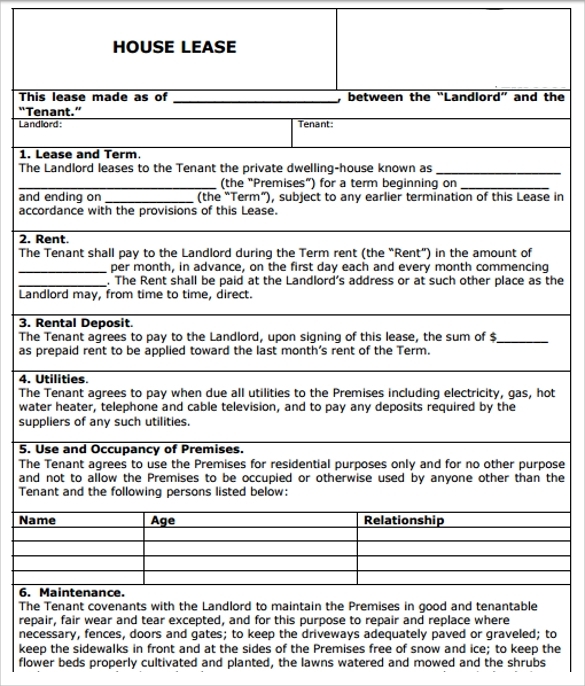 In case the tenant does not buy the property, the option fee is kept by the landlord. 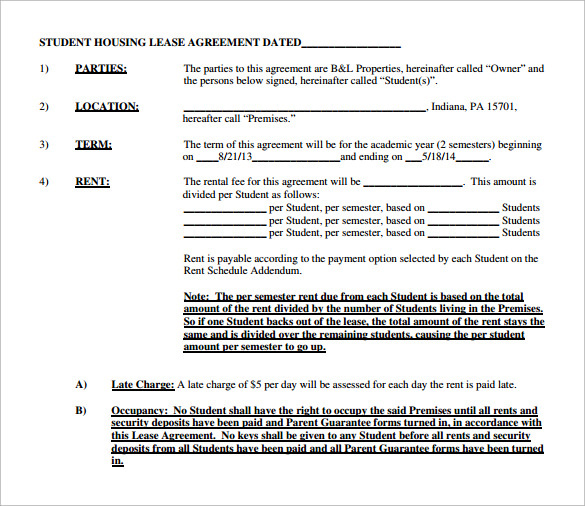 It states how much the rent will increased. 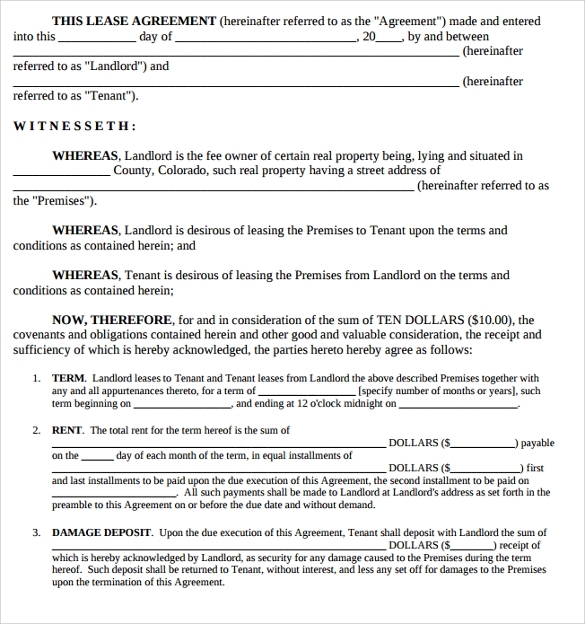 A house lease agreement includes the details of the landlord and the tenant, the period of the lease, the amount of rent to be paid, limits of occupancy, rights and responsibilities regarding maintenance and repairs, restrictions on pets, smoking or illegal activities etc. 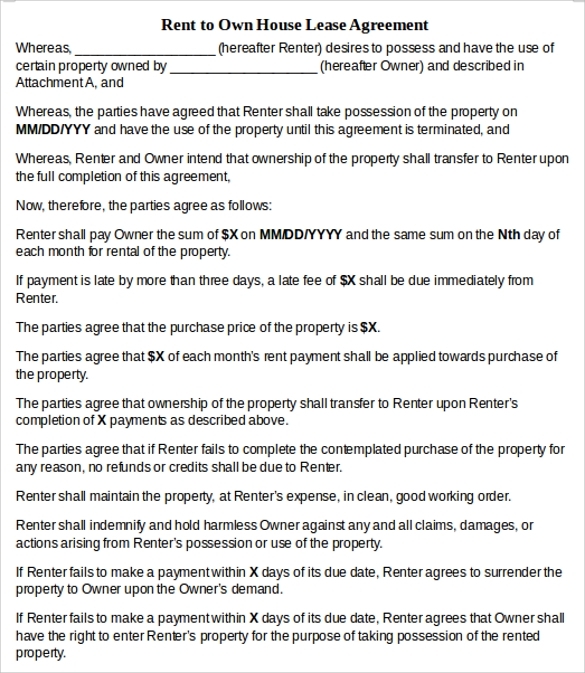 Use a template to create an agreement or get it done by a professional. 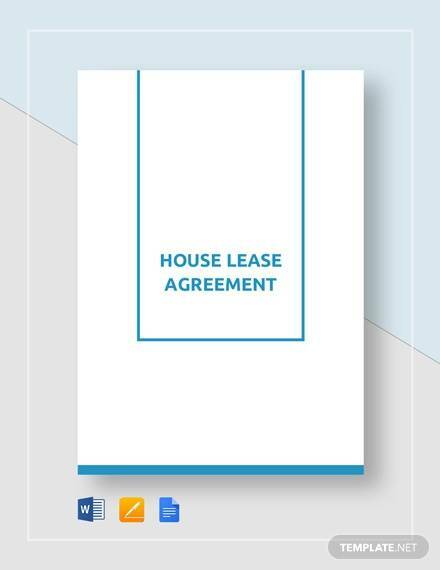 A House Lease Agreement is an absolute necessity at the time of leasing a property, whether it is a house, apartment, townhouse, condo, mobile home, basement suite, duplex, houseboat or a single room. 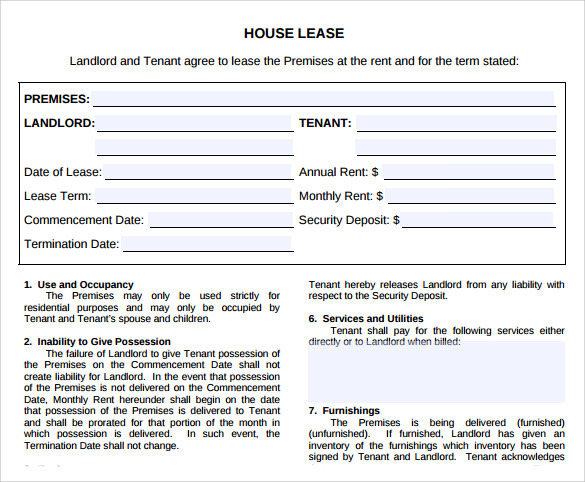 The house lease agreement available here is professionally designed, and includes all the clauses that an agreement should have. Just download it, fill in the details and print it out to get signed by both the parties.